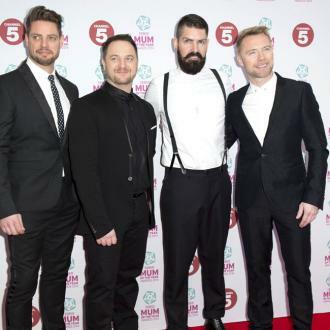 Boyzone have said they would like to join forces with the Spice Girls to form a super group in the same way as Busted and McFly did when they created McBusted. 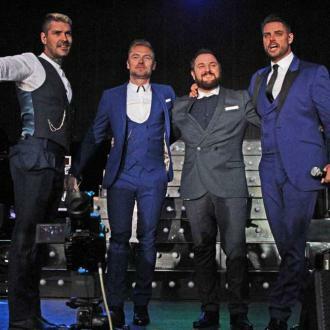 Boyzone have joked they are planning to form a super group with the Spice Girls. 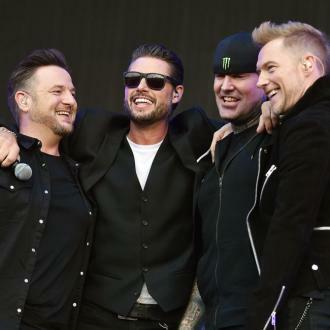 The 'A Different Beat' hitmakers - Ronan Keating, Shane Lynch, Mikey Graham and Keith Duffy - are planning to call time on their 25-year career after a final tour in 2019 and claimed they will be then joining forces with the 'Wannabe' group after their own rumoured reunion takes place. The Spice Girls reunion has been shrouded in mystery, with no definite plans in place but Ronan believes Geri Horner, Emma Bunton, Mel C and Mel B will be reuniting without Victoria Beckham, and even with a reduced line-up, he thinks it will be ''great'' to have them back. Meanwhile, the 'No Matter What' group have promised fans attending their final tour will get to hear everything they want to.